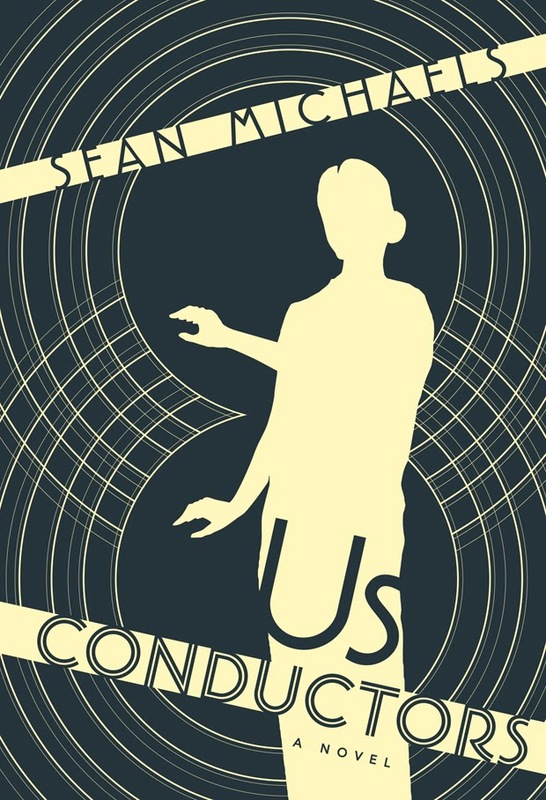 US Conductors is only the second debut novel to win the famed Giller Prize. The beautiful, haunting novel is inspired by the true life and loves of the famed Russian scientist, inventor and spy Lev Sergeyevich Termen – creator of the ethereal musical instrument that is played without touch, the Theremin. I meant to read this book a lot earlier, but the Giller Prize announcement was a constant reminder for me to get my act together. Honestly, I didn’t know much about the story prior to picking it up…and most often I do prefer the element of surprise. The book starts off from the glamour of the Jazz Age New York to the gulags and science prisons of the Soviet Union. It’s a slow journey of longing and wits. Lev Termen recalls the story of his early years as a scientist, inventing the theremin. The story shifts from countries, climates and emotions, with brilliant fluidity. It reads like a biography, well, a hyper-stylized version of it anyways. At times, the day-to-day feels emotionally draining, but you go along for the ride. It feels real. I have to admit at the beginning of the novel, I was asking myself “where is this going”? Then, there was that “aha” moment. At a privotal point in the book, that made me do a three sixty degree turn and fall head over heals with Sean Michaels writing. I won’t give it away, but it’s a simple moment, in Lev Termin’s letter writing to Clara, that moved me. The depiction of his love for her was pure, simple and raw. A brilliantly use of words, that tugged at my heartstrings. After that, the beauty of the story unravels into an emotionally charged journey that continues to haunt and captivate the reader. Perhaps if I had known a bit about the life of Lev Termen, Us Conductors may have been a less surprising journey for me. And, perhaps that may just have changed my opinion of this 2014 Giller Prize winning novel. A highly charged emotional story of love, hope and the struggles in the journey of life.